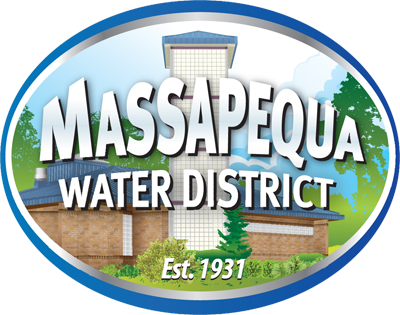 The Massapequa Water District takes pride in the fact that our consumers are provided with personal service not only during normal business hours, but in cases where an emergency exists, 24-hours a day, 365 days a year. Any critical care customer requiring use of 24 hour water service should contact the district to notify them of their situation. If you should experience a water emergency outside of our normal business hours, Monday – Friday, 8:00 am to 4:30 pm, please call our 24-hour emergency phone number at 516-852-0196. In our efforts to provide more reliable communications with residents and businesses served by the Massapequa Water District, we have partnered with the Nassau County Office of Emergency Management in the implementation of Swiftreach Networks, Inc. 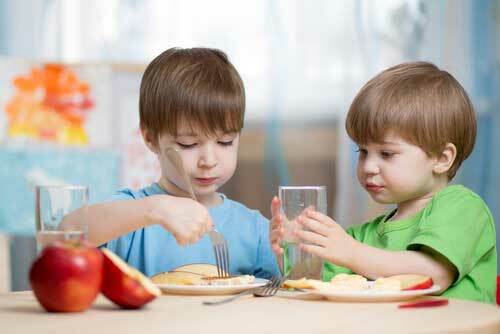 Reverse 911 system as our Emergency Notification service provider. Swift 911™ in its simplest form is a system that makes phone calls to specific people or areas in the event of an emergency or for sharing important information within a relatively short time-span. If you have an unlisted phone number or are not receiving these calls, please email us at info@massapequawater.com to add or update your contact information. You also have the option of removing yourself from our lists; however, please understand that you will then not receive important information that may affect water service to your premise. This list will be used for emergency as well as important notification purposes only and will not be shared with any other party.